Just as a public service to anyone out there who might not know, fall does not begin for a couple more weeks- unless you live in the southern hemisphere. Summer produce is still lingering, and at least during the day, it has been pretty warm. So, to celebrate the coming end of summer, we made probably the last zucchini recipe of the season. Let me tell you, it is a good one. If you are in the minority out there who has not had zucchini bread in some form, consider yourself both unlucky and lucky. 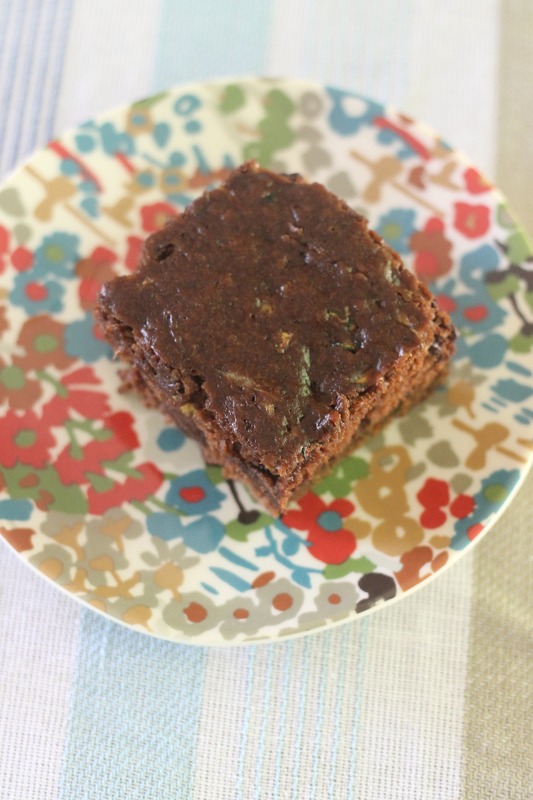 Lucky because you’ve never received a gummy and tasteless hockey puck incognito, and unlucky because you’ve never had a perfectly moist and cakelike piece of good zucchini bread. 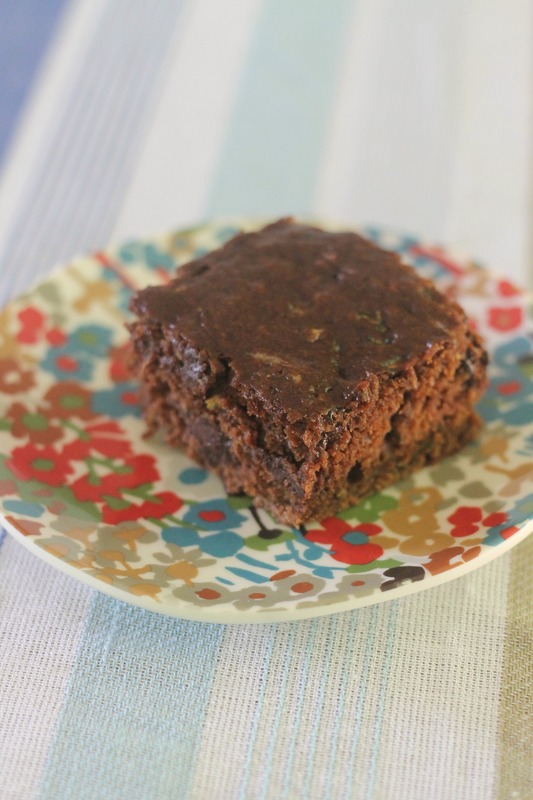 So, if you fall into any or all zucchini bread experience categories, this cake is both a perfect first experience or solid recipe to add to any repertoire. Preheat the oven to 350 and grease your cake pan. Whisk together the eggs, honey, oil, sugar, and vanilla in a large bowl. Stir in the dry ingredients. Fold in the zucchini and the chocolate chips. Pour the batter into the prepared pan and bake 65-75 minutes for a loaf and 30-35 minutes for a 9×11 inch cake, or until a toothpick inserted in the center of the cake comes out clean. Let cool and serve. Enjoy!